Colorful Autumn Scene Of Kurpark In Thumersbach Village, Located On The Shore Of The Zell Lake. Great Morning View Of Austrian Alps, Europe. Beauty Of Countryside Concept Background. Fotos, Retratos, Imágenes Y Fotografía De Archivo Libres De Derecho. Image 116551698. 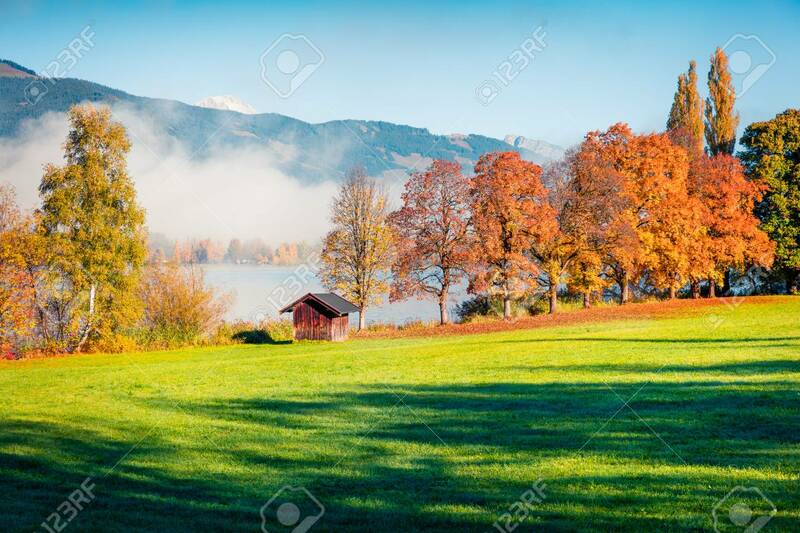 Foto de archivo - Colorful autumn scene of Kurpark in Thumersbach village, located on the shore of the Zell lake. Great morning view of Austrian Alps, Europe. Beauty of countryside concept background. Colorful autumn scene of Kurpark in Thumersbach village, located on the shore of the Zell lake. Great morning view of Austrian Alps, Europe. Beauty of countryside concept background.